If you're among the nearly 40 million Americans who have yet to file their 2016 tax returns, the good news is you get a few extra days to file. 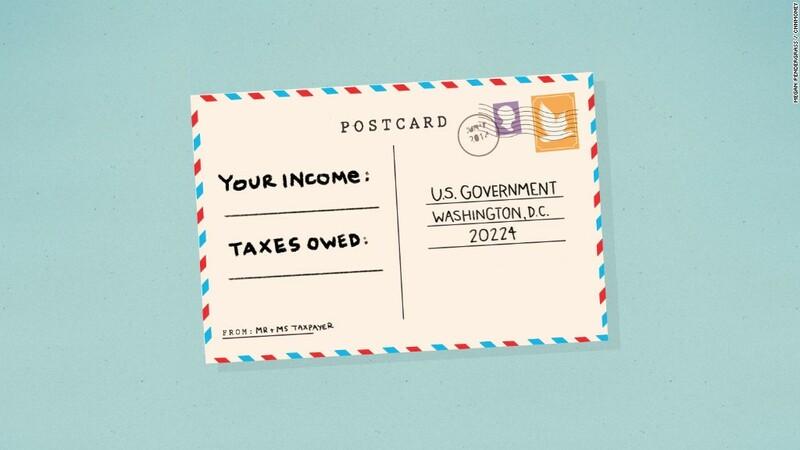 Tuesday, April 18 is still the day by which you have to pay any remaining taxes due for 2016. So if you think you're going to owe more than what has already been withheld from your sources of income, estimate how much more and include payment with your extension request. If you don't pay what you owe, you will be subject to late payment penalties and interest.